We all have a gadget lover in our lives or perhaps someone that would benefit from a gadget or two so here are my top picks, all of which are on amazon so shopping can still make it before christmas! Now, i'm no thermostat aficionado but i can say with much certainty that this is the coolest thermostat i've seen. I love simple design and don't think utility has to be unattractive so i really appreciate they made something we all probably use be not only more visually appealing but also more functional. 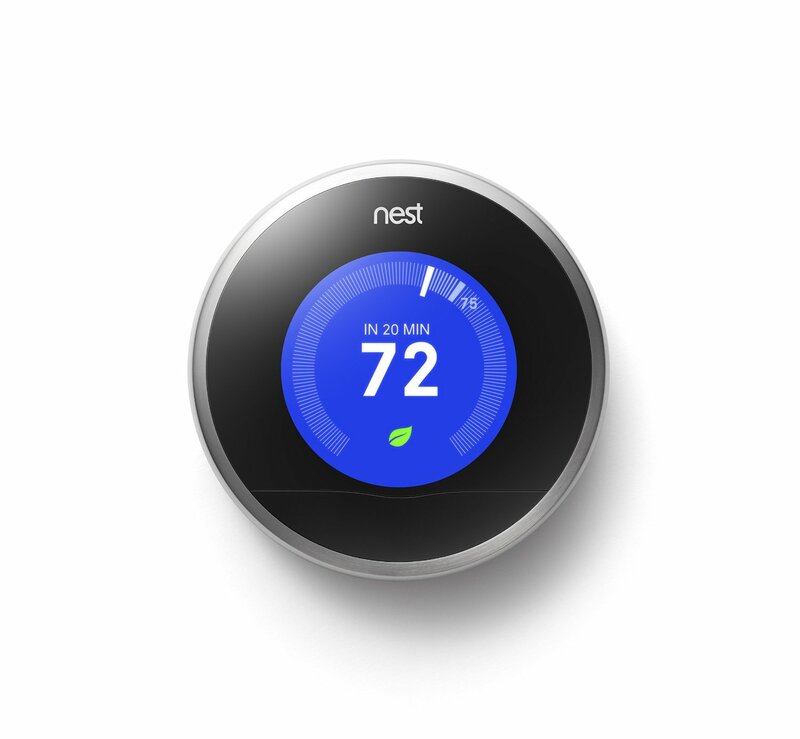 You can control the Nest from your phone and set away times to optimize energy savings. Its compatible with a lot of Smart Home systems for any home automation buffs out there. 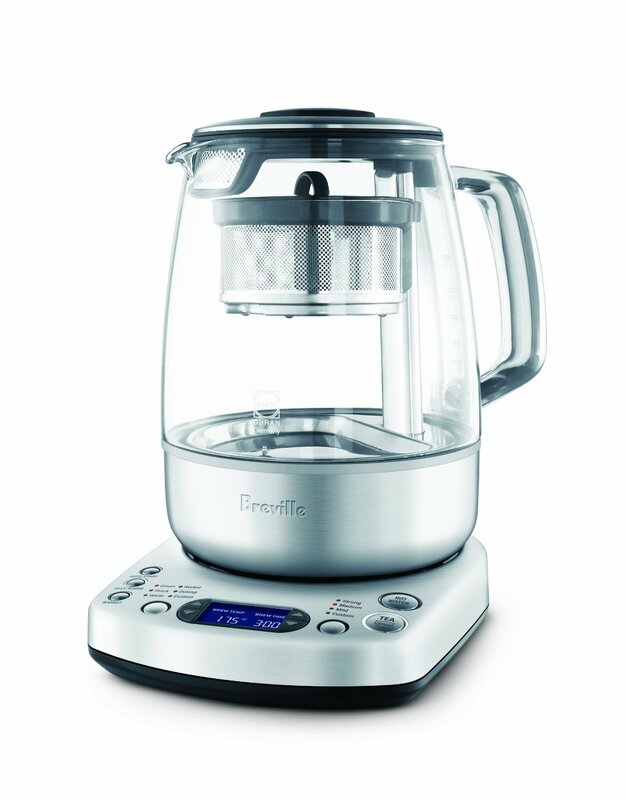 Not only does it work really well as just a kettle but if you like loose teas and hate how "strainers" don't actually work... this pretty much solves all those problems. It has programmed in settings for different teas as well as custom options for temp and steep time and takes care of it all for you (all that dunking of a tea bag or strainer can be exhausting, no?) and serves you up the perfect cup. Clearly, it isn't cheap but if, like me you use it daily and want something that won't break after a couple of months of use- i think its worth it. A lot of our appliances are Breville and have all been amazing. Some of you have noticed that my house lighting looks like a nightclub even more so lately and, well it does. 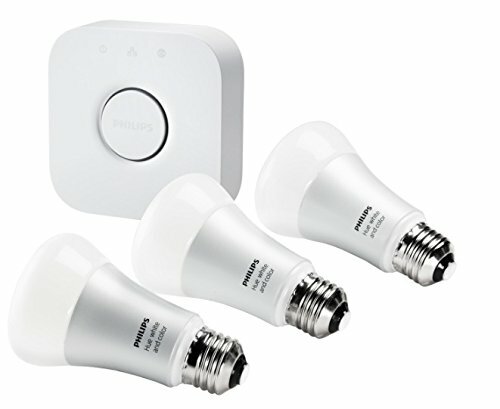 Lately Adam is obsessed with home automation and has installed these Hue bulbs in key areas to create the pretty ambient scenes we always have going on. You control the lighting scenes from your phone, its also compatible with the apple watch and can link up to Alexa too. House of the future! Not only can you buy the bulbs but they have strip lighting too which we have around our home, like under the counters, stairs or sinks. 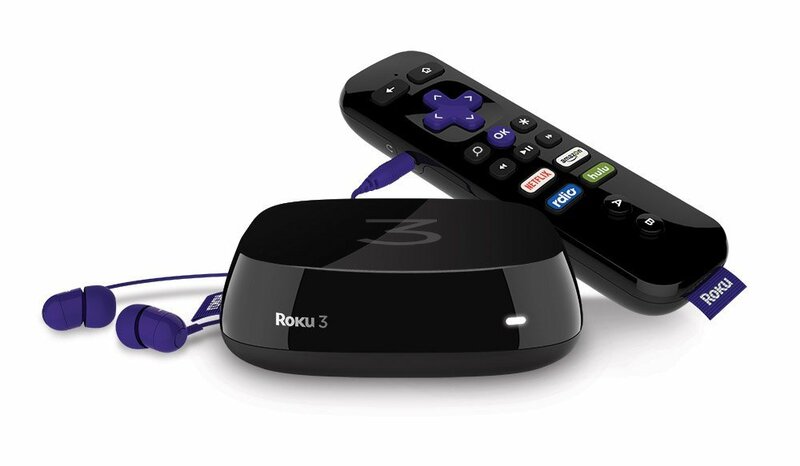 If you're not familiar with the Roku, its a streaming media player that connects to your TV and the internet, allowing you to access online TV from Netflix, Hulu, Amazon Prime and more. They're super simple to use and set up and perfect for anyone who doesn't have a smart TV without all that built in. 4K available here. Adam's first apple watch stand was a cute wooden one but it was so light and oddly balanced that it soon just ended up being annoying. We recently both got these are they are the sturdiest i've seen reviewed online. 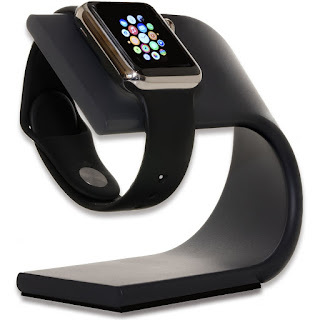 Its visually appealing and serves the purpose of holding your watch... use bedside mode to have the screen display the time sideways! 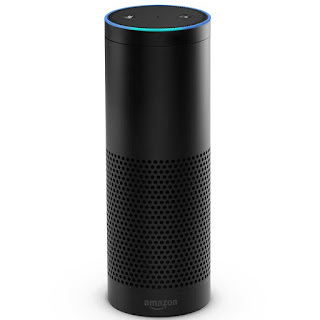 You might've already seen commercials for it but Amazon's Echo or Alexa is sort of the first step towards being able to talk to your home. Yes, might sound creepy but its actually very handy! We use ours to control our Hue Lighting, set timers or do conversions in the kitchen (hands free) and compatibility with new devices popping up daily. 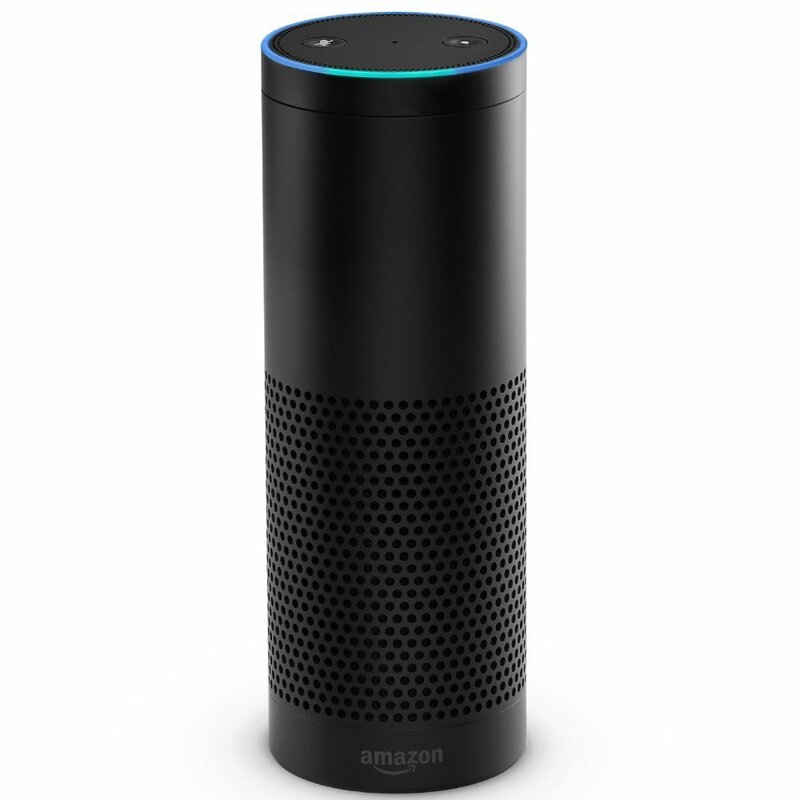 Oh, and you can stream music from Amazon Prime and Pandora too!